Kaleidoskope presents a wide range of learning opportunities through, art, fitness, play and fun also specializing in a wide range of dynamic entertainment for children of all ages. Build and create your own event or book one of Kaleidoskope packages for you school. We can set up the entire Kid Zone for your next event. Educational- Package 3: Circus workshop or Art workshops Workshops can range from 1 hr to 3 hrs or a series or 7 to 10 week block of classes. Animation and Games- Package 4: An entertainer to provide various activities and children’s games. Performance Art- Package 5: This is a combination or art activities and performance that complement art and drama together. Duration: Depending on your school’s curriculum and the Kid Zones event management requirements. Activities Range from 50 mins to 3 hrs to a day of activities. These details can be discussed with Jess from Kaleidoskope. 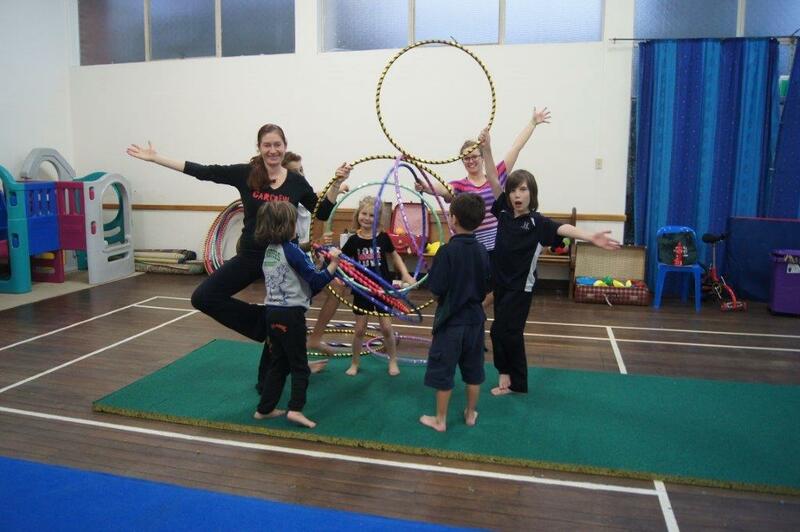 Kaleidoskope uses a wide range of performers and artists bases here in South Australia in the Arts and fitness industries.